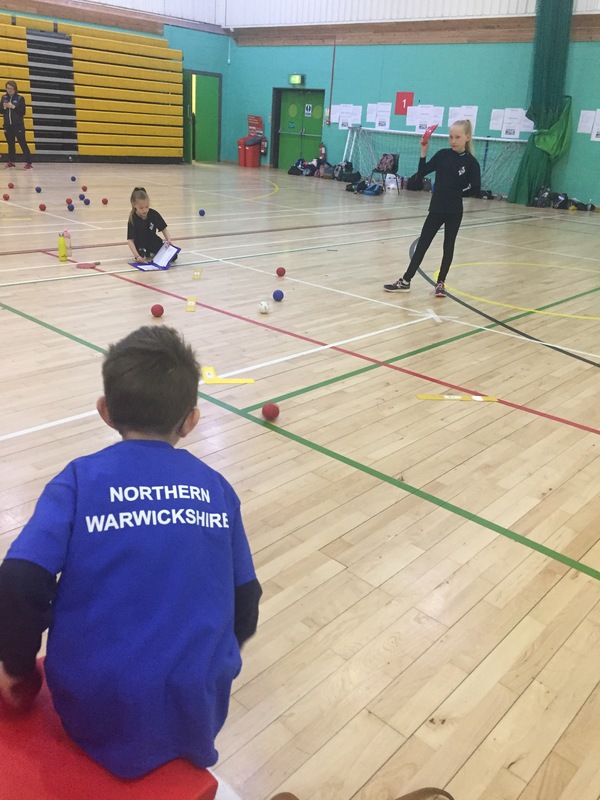 Following our success in the Level 2 School Games competition earlier this year, our inclusive (SEND) team travelled to North Solihull Sports Centre on Wednesday 10th April to represent North Warwickshire in the Level 3 School Games Boccia and Archery Finals. 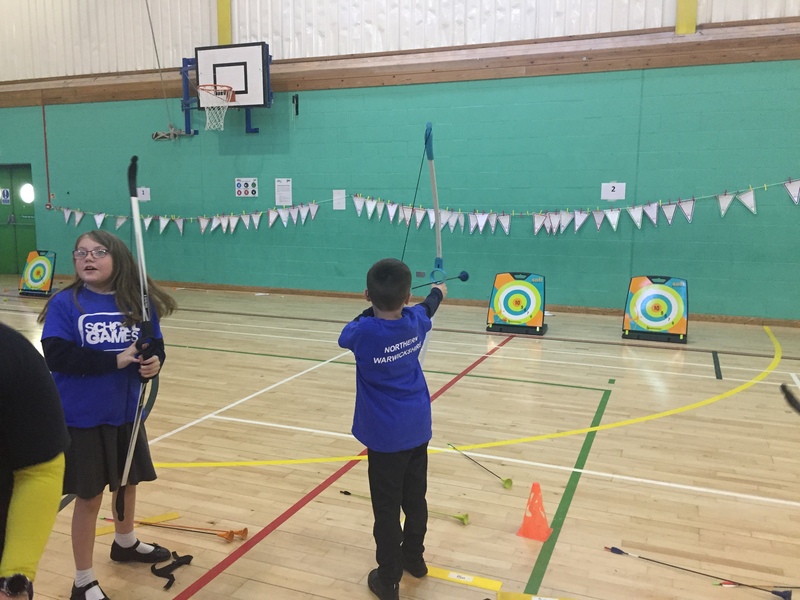 First we were treated to an amazing gymnastic display as part of the opening ceremony and listened to an inspirational speech from disability football champion Charlie Fogarty MBE. 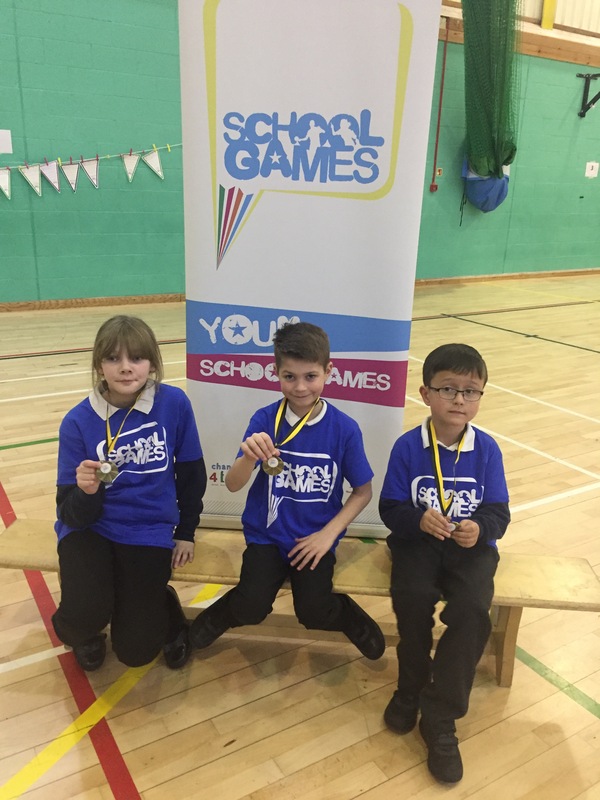 We then had 3 hours of competition against schools from all over Coventry, Solihull and Warwickshire before sitting down for the presentation and …we won GOLD in Boccia. 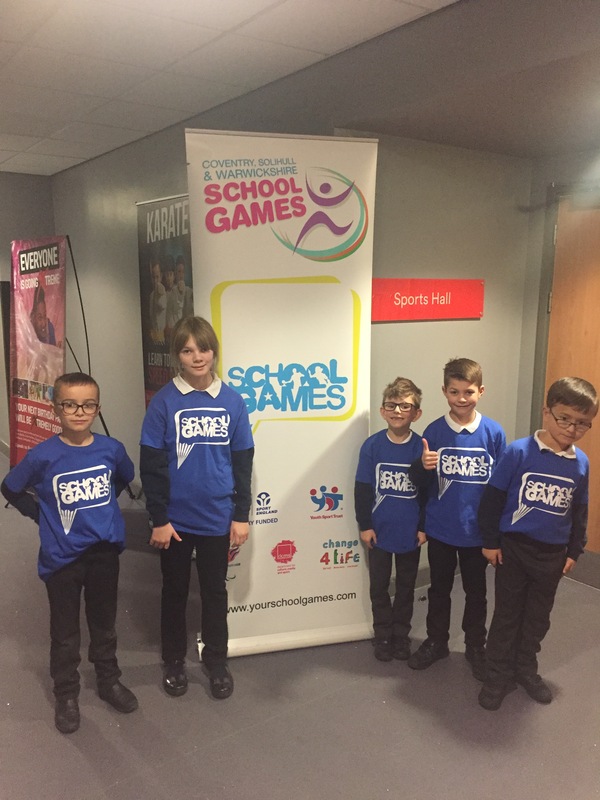 So Race Leys are Coventry, Warwickshire and Solihull School Games Champions for 2018-19!